In the last few years, essential oils have become an increasingly huge part of my health, beauty, and overall wellness routine. Their potency combined with the fact that they’re (ideally and usually) 100% natural are what appeal most to me. Plus – they’re hugely cost-effective. So what’s the deal with essential oils? Let’s chat. I recently connected with Heather Gibson – a clinical aromatherapist based out of Salt Lake City – over our mutual passion for essential oils and all the amazing things they can do. She and I collaborated on this post and I’m excited to share more about how essential oils have become an integrated part of both our lives. Seriously. I totally nerd-out over essential oils. Unless you live under a rock, you’ve probably heard of essential oils. There’s is a growing interest in them across the world, Vancouver being no exception. What I love about them is that essential oils work with the body to address issues and root causes at a cellular level, supporting the body in meeting its needs so the body can heal itself. That’s what our amazing bodies were designed to do! Essential oils are naturally-occurring aromatic compounds found in plants – including roots, fruits, flowers, leaves, and resin. They are incredibly potent: about 50 -70 times more potent than herbs! If you’re like me, you’ll steep yourself some tummy tea when you’ve got an upset stomach. Peppermint is almost always the main ingredient. 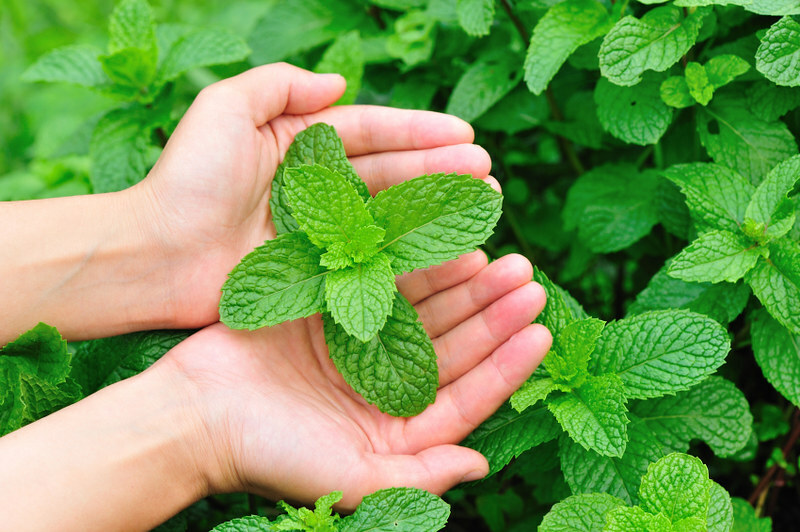 One drop of peppermint essential oil is the rough equivalent to 28 cups of peppermint tea and only costs about 8 cents, which makes it super affordable too. Because they are so potent, only 1 or 2 drops is enough. More is not necessarily better. Using essential oils more frequently instead of in sporadic, large doses is normally far more effective. Also avoid putting them anywhere sensitive like the eyes, ears, or (I can’t believe I have to say this) up your nose. There are three ways to use essential oils: topically, aromatically, and internally. Topically is great for targeting a specific need that is localized – like a sore muscle or a cut on your skin. Heather makes an “Owie Spray” for when her kids take a fall and need a little wound care. Even her 13-year-old asks for it by name if he thinks there is something that warrants a little extra attention. Using a “carrier oil” when using essential oils topically is key. Carrier oils stretch essential oils further, helping them to not evaporate as quickly, as well as reduce the risk of skin irritation from oils that are “hot” like oregano. Examples of carrier oils are almond, jojoba, grapeseed, apricot, and even olive oil. There are many more options, including my favourite, fractionated coconut oil (FCO). Fractionated just means that the fat has been eliminated and the oil remains liquid at room temperature. I like FCO because it has no smell so it doesn’t dilute the scent of my essential oils. If you apply an oil to your skin and it feels like it’s burning, always put a carrier oil on it instead of washing it with water. Water will actually drive the essential oil deeper and intensify the feeling! Aromatically is the best way to use essential oils if you want them to affect your moods. Without getting too “science-geeky,” it is the only way to directly affect your limbic system (that fight-or-flight portion of your brain). Heather and I both know a lot of people who struggle with mood, mind, and sleep issues, so finding new ways to use essential oils aromatically has become important to each of us. Diffusing an oil or putting a few drops of oil in your hands and inhaling it can uplift your mood and energize you almost instantly. A little oil at bedtime can promote a restful sleep. Some oils when studying, working, or reading can also be supportive in keeping you alert and focused. Personally, I love using essential oils in my diffuser to purify the air. This is trickier then you might think. Some studies claim that up to 80% of all essential oils have something added to them even if it says “100% pure” on the bottle. Crazy, right? Sometimes manufacturers do this to save money, but sometimes it is done by accident without any dishonest intent. After confirming that the oil you’re using is pure, you also have to consider a few more factors: the soil conditions, geographic location, time of harvest, and the quality of the extraction process all play a part into having an oil that has the benefits you want. Did you know there is an actual chemical difference between lavender grown in France and lavender grown elsewhere. You can also take this a step further and consider the farmers who grew the plants that are being harvested to create the essential oil you’re using. Are they receiving a fair price for their crop? Are they being treated fairly by the manufacturer? With all the oils out there, how can you personally tell if you have a good oil? It’s hard to do but both Heather and I have done a ton of research. Look for a well-established company. Ask what their testing protocols are. Are they testing the purity on every batch? A good company should be testing at multiple stages in the process, including right after extracting the oil and right before it goes into the bottle. If you want to know about the brand I trust and personally use, get in touch with me and I’ll help you get your hands on a bottle or three! What Are Essential Oils Good For? Truthfully, the question should be “what aren’t essential oils good for?” They have both physical and emotional properties that make them a very versatile tool in my household. When I first started using essential oils, my husband was hugely resistant. He pretty much despises artificial scents as well as anything chemical-based. When I explained to him a bit more about oils and their purity – and helped him get over a fierce cold with essential oils – he quickly got on board with them. Placing one drop in my palm with one drop of Wild Orange and/or one drop of Frankincense and inhaling for a midday pick-me-up or on long drives. This is a real life saver and only costs about 14 cents. Helps me feel clear, alert and able to breathe more easily when diffused. Rubbing some with lavender oil on my temples and the back of my neck gets rid of a headache – fast! Putting a drop or two in water and drinking it can relieve occasional stomach upset. Naturally cleanses the body and aids in digestion – just add a drop or two to a glass of water first-thing in the morning. Taking it internally can assist with seasonal respiratory discomfort. Add it to a spray bottle of water to clean tables, countertops, and other surfaces. Use in it homemade bath salts to wash away feelings of stress. Helps calm skin irritations and scrapes. 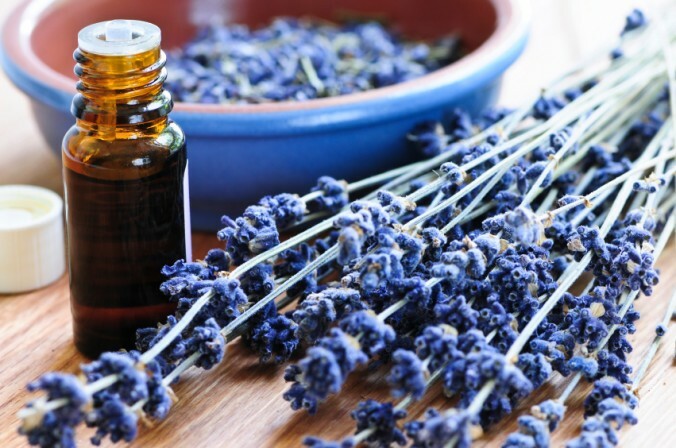 Add a few drops of Lavender to pillows, bedding, or bottoms of feet for a restful night’s sleep. I like to add it to my diffuser at bedtime. Those are just a fraction of the highlights! 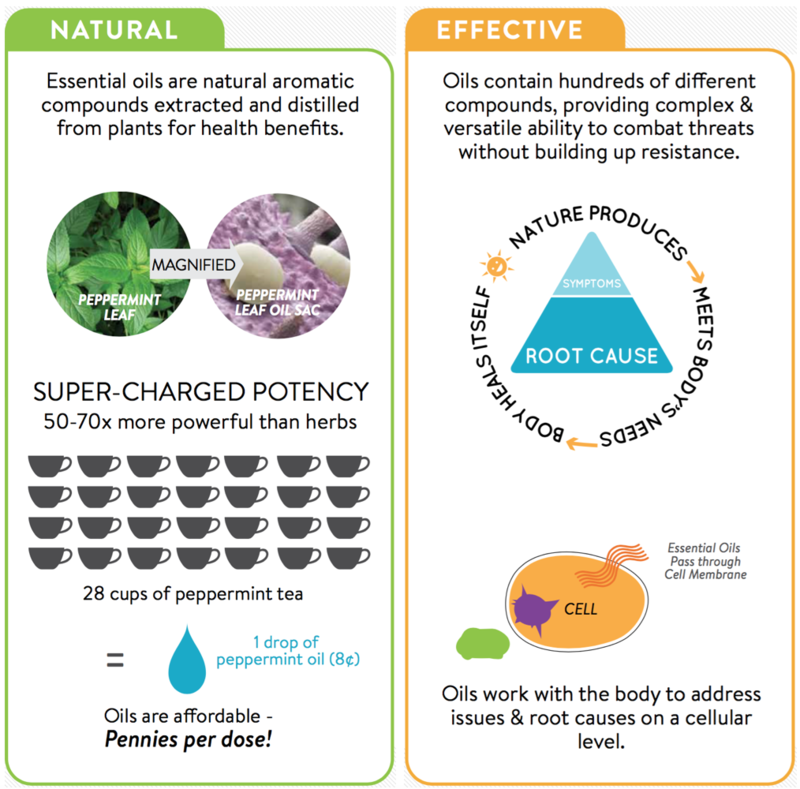 Want to learn more about what oils can do for you? Got an issue you’d like some natural solutions for? 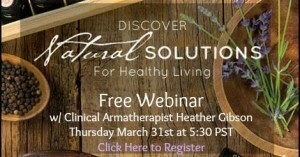 Heather is hosting a live webinar tomorrow (Thursday, March 31st) at 5:30 PST and you’re all invited! Click here to register today! Disclaimer: Heather Gibson is a certified clinical aromatherapist. The statements above have not been evaluated by the Food and Drug Administration. Use of essential oils is not intended to diagnose, treat, cure, or prevent disease.